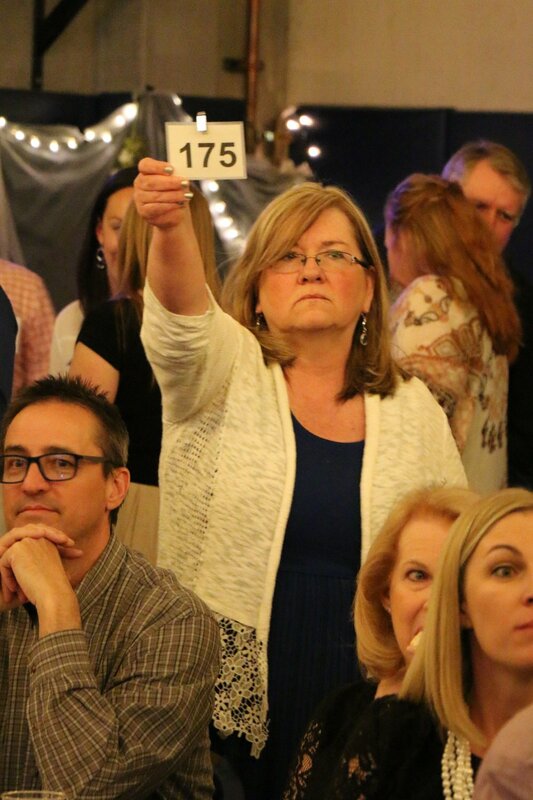 In the spring, the school hosts its marquee event, a gala and auction called the Caritas Aurea, meaning “Golden Charity." The next Caritas Aurea will take place at the school on Saturday, March 9, 2019, from 6:00-10:00pm. We invite you to purchase tickets here.